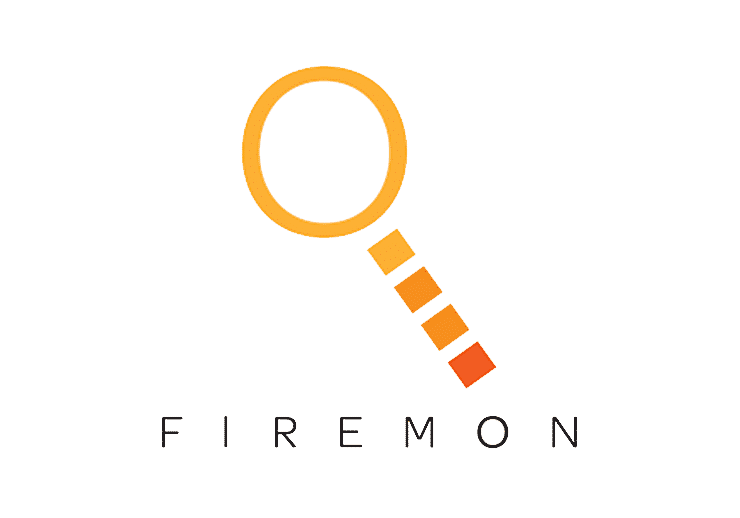 FireMon extends orchestration, vulnerability management, and compliance (both internal policy compliance and regulatory compliance) across on-premises, AWS, and hybrid cloud environments. Overview of FireMon’s Global Policy Controller solution. FireMon gives Palo Alto Networks users a fusion of vulnerability management, continuous compliance and orchestration capabilities that speed migration to the latest firewall technologies. Overview of FireMon’s Change Automation Solution.